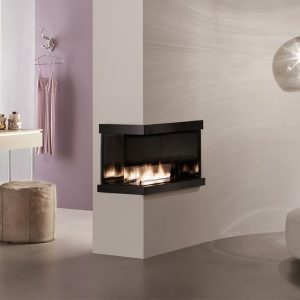 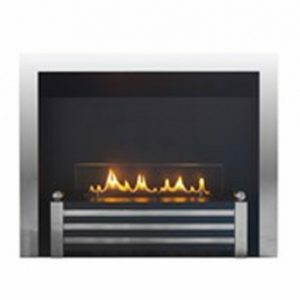 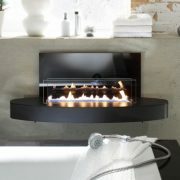 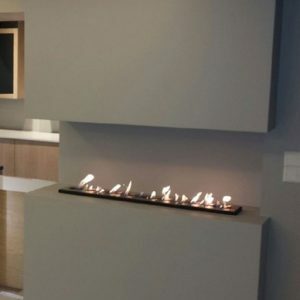 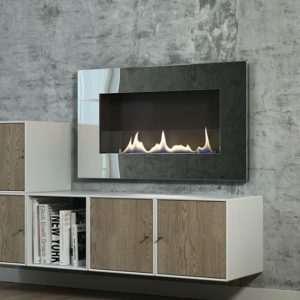 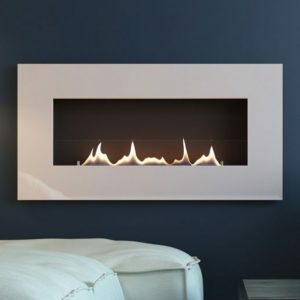 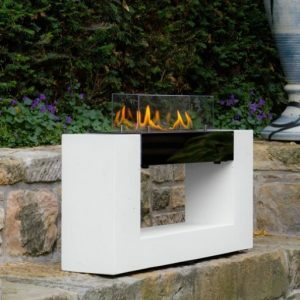 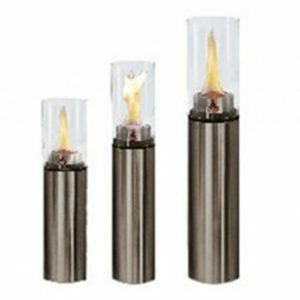 This unusual slender bio ethanol fire is available in three sizes. 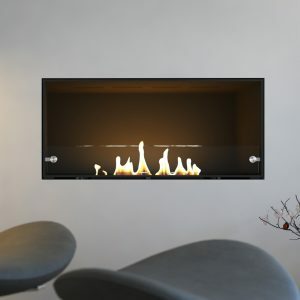 The La Vela Grande will suit any setting with its breathtaking flickering flames. 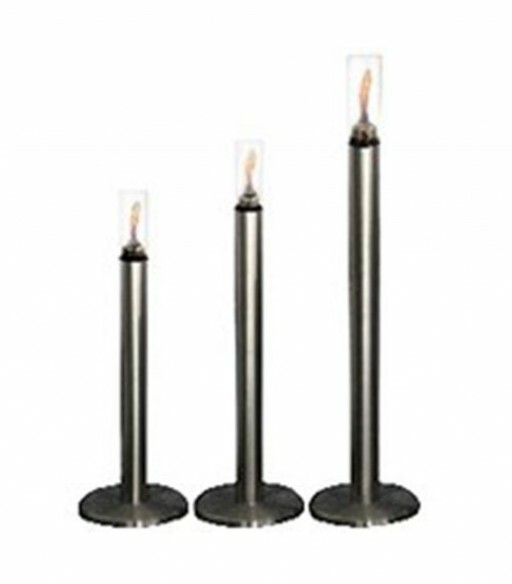 This creative torch design has a sturdy round base made of stainless steel which is suitable for both indoor and outdoor use.